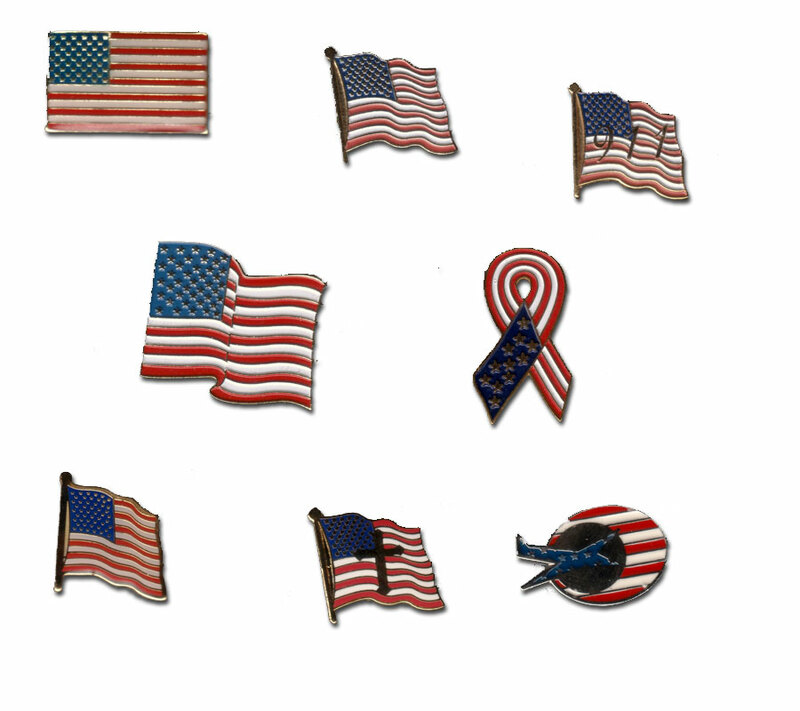 Custom Corporate Jewelry Collections for Resorts, Casinos, Promotions, and Special Projects - Custom or Stock, Keyholders, Emblematic Jewelry - FACTORY DIRECT TO YOU 3-Day or 5-Day Rush Service Available | Free 10-Day Rush | NO DIE CHARGES Discounts for Government, Organizations, Teams & Corporations Best Prices in the America's for Lapel Pins, Cloisonné Keyholders, Corporate Jewelry & Emblematic Gifts We also manufacture fine crystal or marble paperweights, awards & gifts - call or email for quotations Rush Service Available. 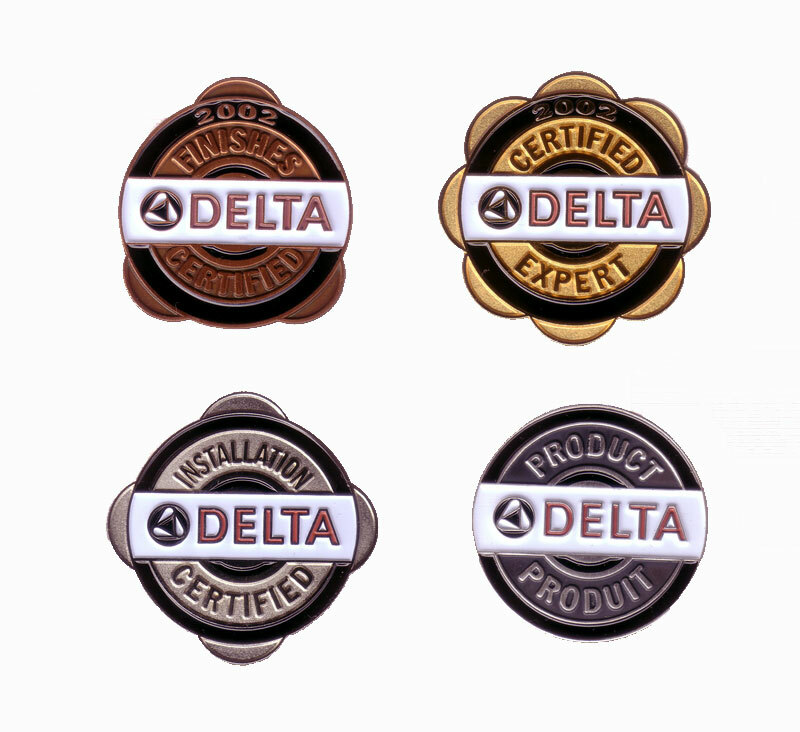 We can create your custom corporate jewelry incorporating items such as custom lapel pin, keychains, magnets, recognition rings, and many more corporate jewelry products. 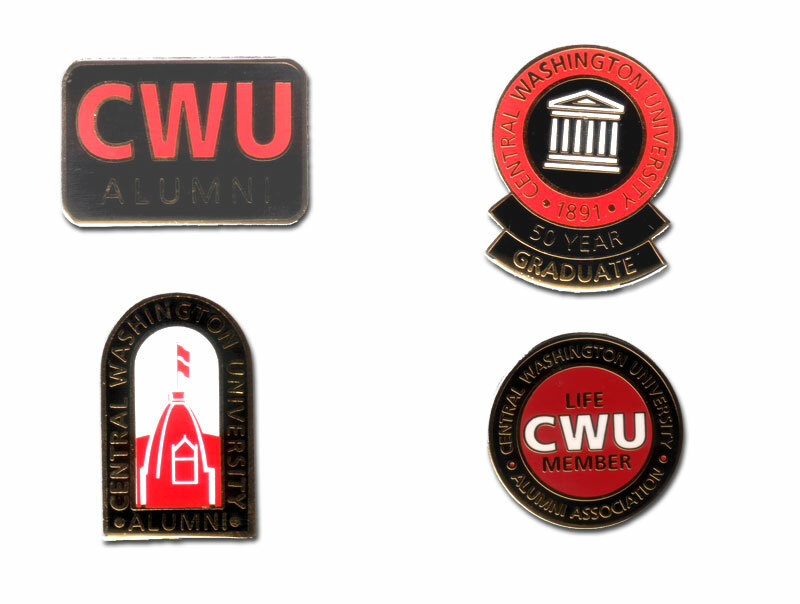 Special collections can be sold at the gift and company store, we can create a special collection of collectable items, they can be used to motivate or to recognize employees or organizational members. 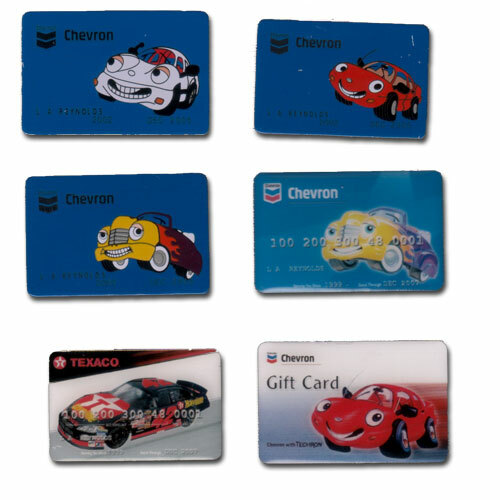 Different uses for a corporate collection include: promotional programs, tourist resort collections, employee incentive programs , recognition programs, company collections, and many more uses. Contact us today and let us start a new project with you. We want to be your partner for all your branding needs. Our product range includes fine full lead crystal awards, trophies, and executive gifts, promotional products, and advertising specialties for small business, major corporations, organizations, and governmental entities. Call us today for your immediate quotation. Corporate, University, School & Non-Profit Organizations discounts available.